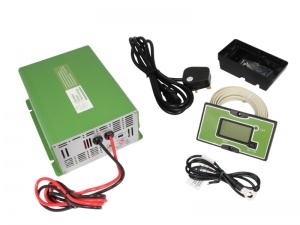 Portable Power Technology's Premium multi-stage chargers are compact, efficient and robust and are an ideal replacement or upgrade for your existing caravan, campervan or boat charger. They will protect your deep cycle wet lead-acid or gel leisure battery and keep it in optimum condition to reduce the ageing process and maximise battery life. They have many features normally found only on high-end units and come with a range of accessories, so everything you need to connect them up is included in the box. 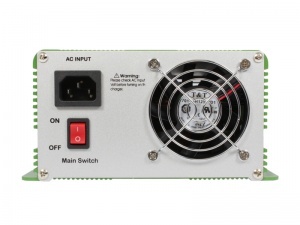 The included remote control panel provides a range of information including charging mode, battery capacity, charging current, battery voltage, power supply mode status and fault condition. 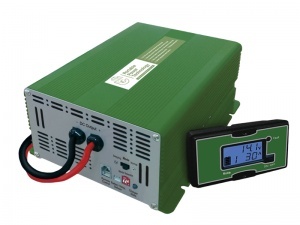 Suitable for all wet lead-acid and gel batteries. 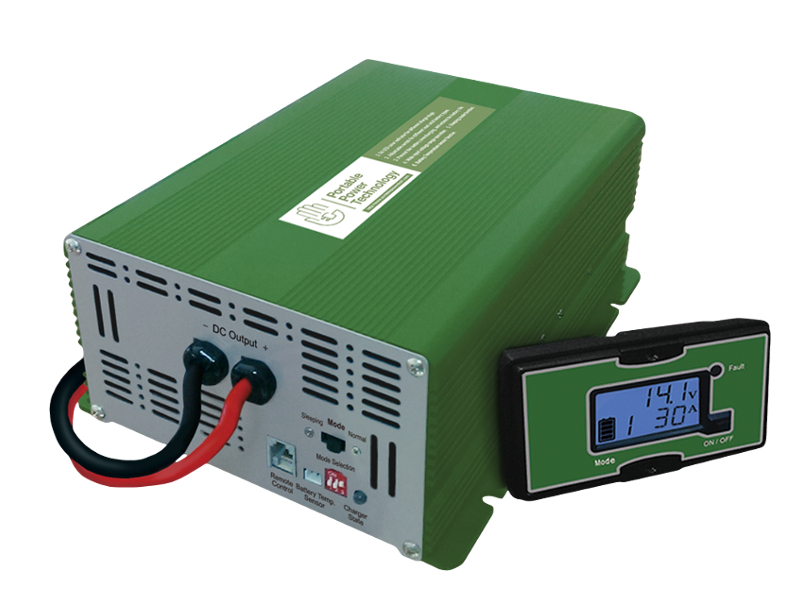 Recommended for batteries (or banks of batteries) with a capacity in the range of 75 - 250Ah.